Life in Mumbai is busy and super fast, but there is a place here where you can find some relaxing moments of your life and that is Powai. Thanks to the beautiful Powai Lake and the equally beautiful campus of IIT Bombay. my abode. 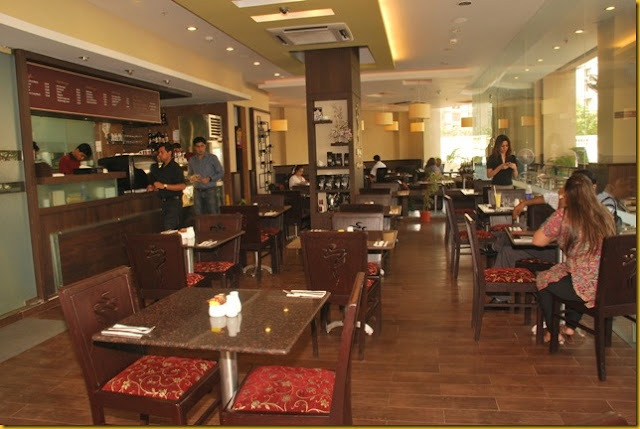 Apart from the picturesque view and greenery, Powai houses some amazing eating joints, specially cafes. Aromas Café: Situated in Hiranandani, this café is known for its aromatic coffees and central location. Another exclusivity it is known for is its Deep Blue Sea Platter. It has almost everything a seafood lover can ask for. With crispy fish fingers, juicy Cajun prawn, meaty lobster and fish chops, this dish brings out the best from the sea and makes you enjoy a lovelier world. 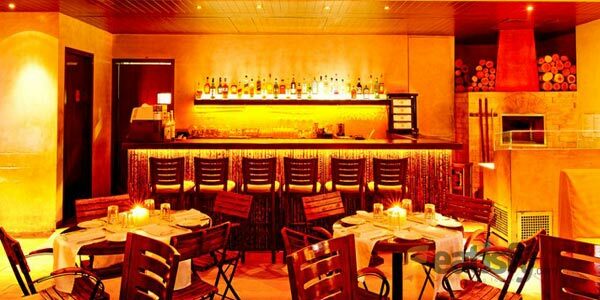 Café Mangii: This beautiful café, situated across Powai Lake is known for their amazing breakfast menu and wonderful ambience. Varieties of flavours from across the world are served here, but nothing can beat their Belgian Waffle. Now one must wonder, what so special about waffles, its available everywhere, but here it is sort of Limited Edition. The waffles are made to perfection and what makes it special is the accompaniment. You have an option of chocolate Ganache and vanilla icecream or whipped cream and fresh berry compote or our household Nutella and banana. Theobroma: Again one of Powai’s favourite hangout places, they are known for their yummilicious dessert offerings. Starting from normal cheesecakes to pies, you can find almost everything that your sweet tooth can long for. But what literally takes the cake is their Dense Loaf Trufle cake. 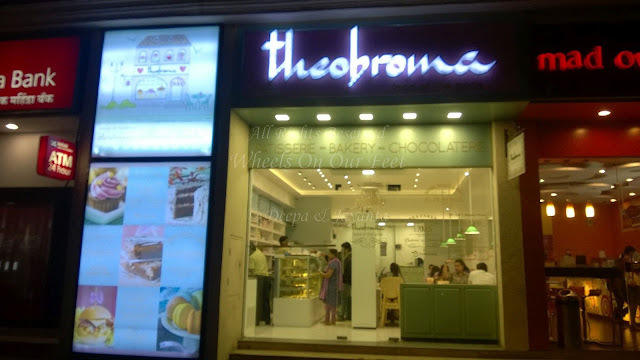 We are accustomed to trufle cakes, but Theobroma’s signature dense loaf is what that makes it so special. 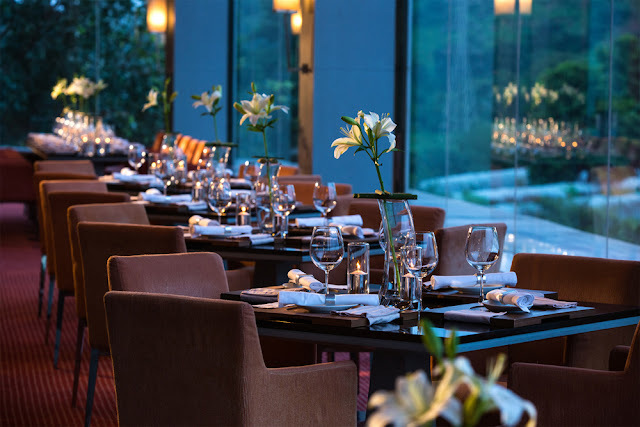 Lake View Café: Situated inside the Renaissance Hotel, this café has a picturesque view of the Powai Lake. They offer some delicious dishes, but what allures the most is their Catch of the Day concept. In this they offer a freshly caught variety of fish steamed, grilled, poached or pan-fried served with vegetables. 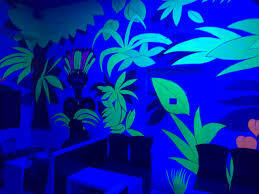 Kabila Sheesha Lounge: This café has mostly the normal Indian and Chinese food. But there is one such dish that is rare and delicious. It is the Apple Chicken. It is tasty, juicy and a rare dish which anyone would love to dig their fingers into. 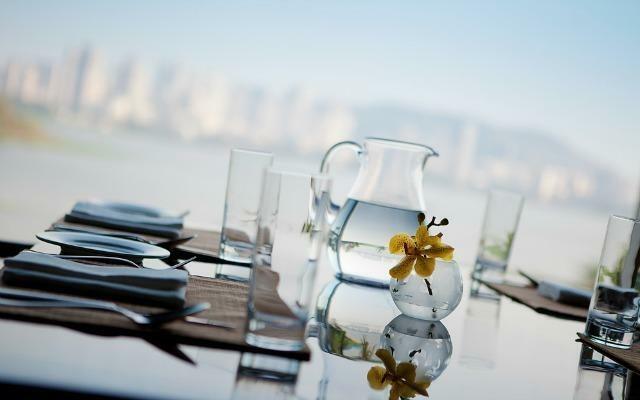 So, whenever you plan to visit Powai, do not forget to try these exclusive dishes from the cafes around. I am sure you will thank me.